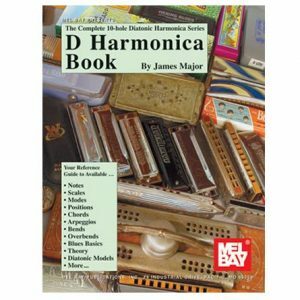 This book is a great introduction to harmonica playing, focusing on the three most popular styles: blues, folk and country. 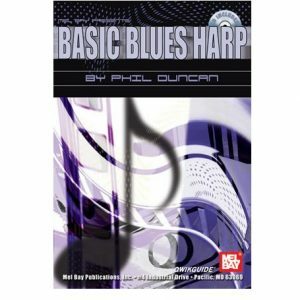 You start by learning simple tunes and chords, and slowly build your abilities up to note-bending and vibrato. 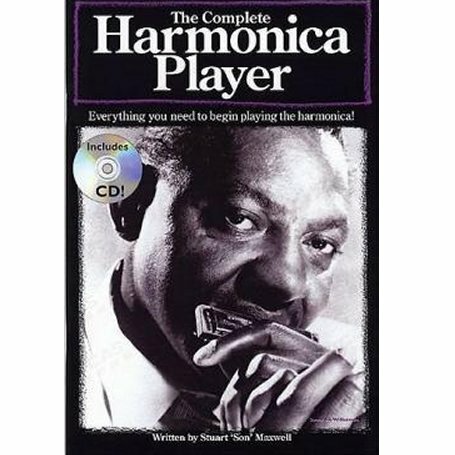 Discover the key elements in the playing styles of Harmonica heroes such as Bob Dylan, Sonny Boy Williamson and John Mayall. Stuart ‘Son’ Maxwell teaches you the basic chords and notes plus special effects such as note-bending and vibrato, which are all used in the popular styles. 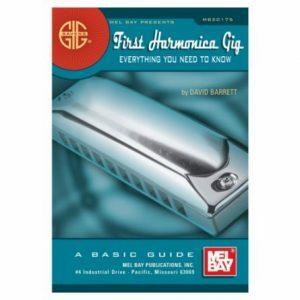 The accompanying CD lets you hear how the songs should be played and features over 30 tracks that combine simple harmonica solos and full length backing tracks. 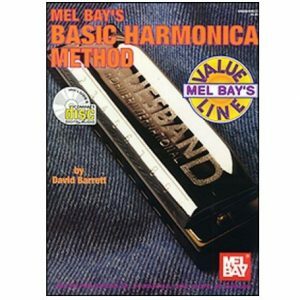 This book measures 25cm X 17cm so is ideal for putting in your gig bag.